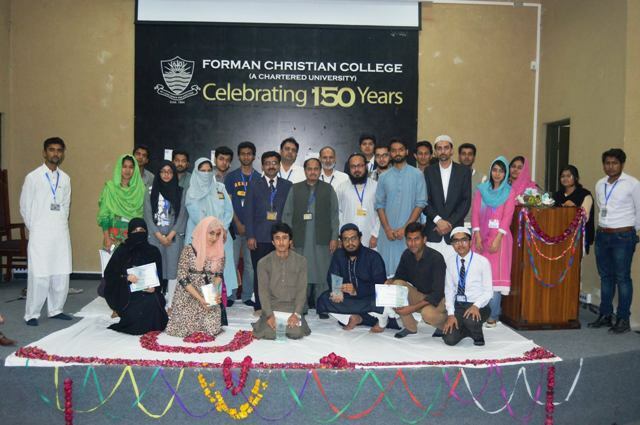 The Islamic Society arranged a Naat and Qiraat competition on 24 March. 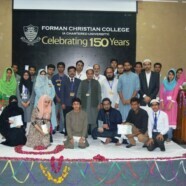 More than 20 students participated in the competition. Souvenirs and certificates were awarded to the winners and participants.